This website is operated by Yamaha Seascooters. 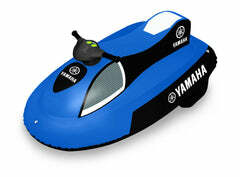 Throughout the site, the terms “we”, “us” and “our” refer to Yamaha Seascooters. Yamaha Seascooters offers this website, including all information, tools and services available from this site to you, the user, conditioned upon your acceptance of all terms, conditions, policies and notices stated here. Customer billing and payment security is a high priority. If your order is flagged for possible fraud charges. We will contact you to verify your identity and the purchase before we fulfill the order. If you feel your order may be flagged. Please contact us to verify your order. Billing address and Shipping address do not match. International credit card is used for a domestic purchase.